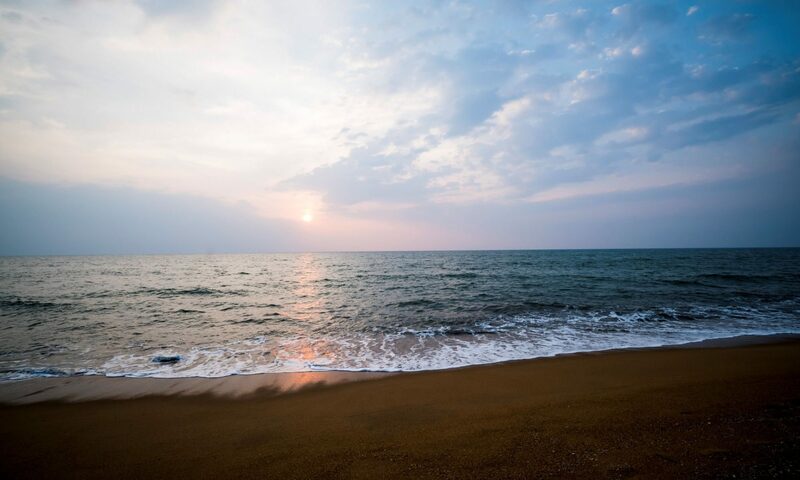 Travelling to and around Kalutara is part of the adventure that adds to the experience of visiting this captivating coastal town. You have several options to consider be it public or private transport services. 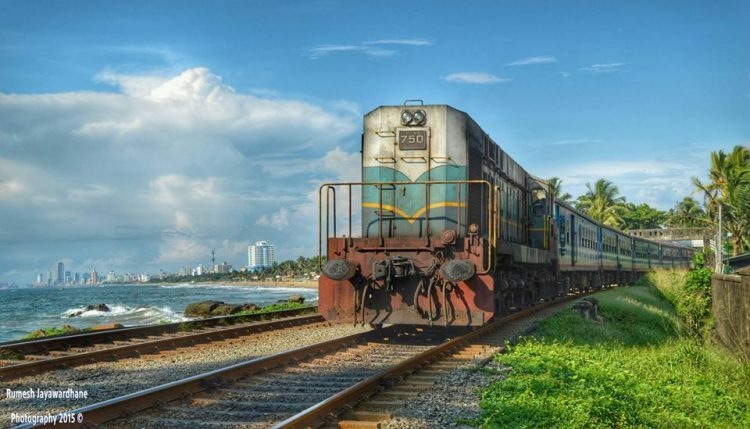 One of the best ways to get to Kalutara is to take the picturesque train journey along the coast on what is known as the Coastal or Southern line. The main train station in Colombo is in Fort, though it is possible to catch the train at other major stations along the way. You can visit the official Sri Lanka Railways website to find out more about the train schedules or check out our comprehensive article on train schedules to and from Kalutara. Kalutara itself has two train stations; Kalutara South is the main station and is located close to the town centre, while Kalutara North is the other station. Public and private (air conditioned) buses regularly run on the main Galle Road along the coastline. 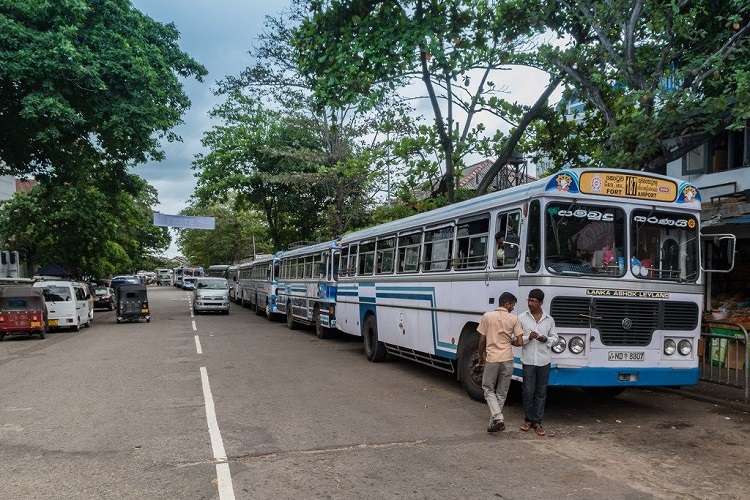 While buses heading to Kalutara (or to further destinations) can be stopped along Galle Road, to ensure you get a seat it is always better to catch one at the main bus station in Fort. 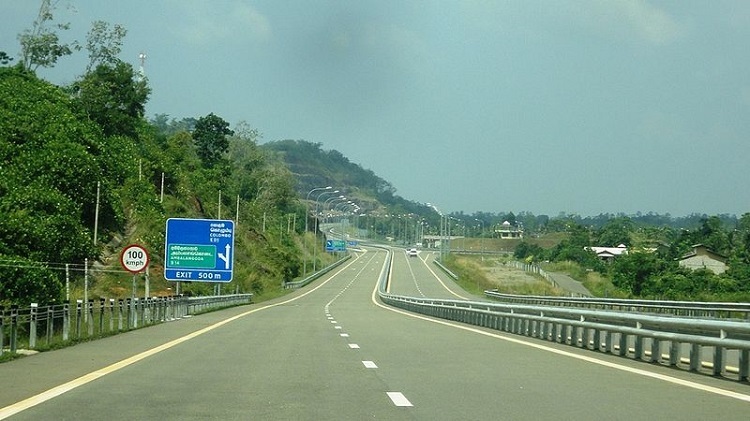 If you are planning to drive or hire a chauffeur driven vehicle to get to Kalutara you can take Galle Road or for faster access make use of the Southern Expressway ( E01). You should take the Bandaragama exit from the highway and follow Waskaduwa – Bandaragama road towards Waskaduwa then follow Galle road towards Kalutara. In order to get around Kalutara, you can always consider walking to certain attractions depending on where you are staying. Another option would be to hail a tuk tuk (a popular three-wheeled vehicle) from the road, though make sure to agree on the fare before you begin the journey. 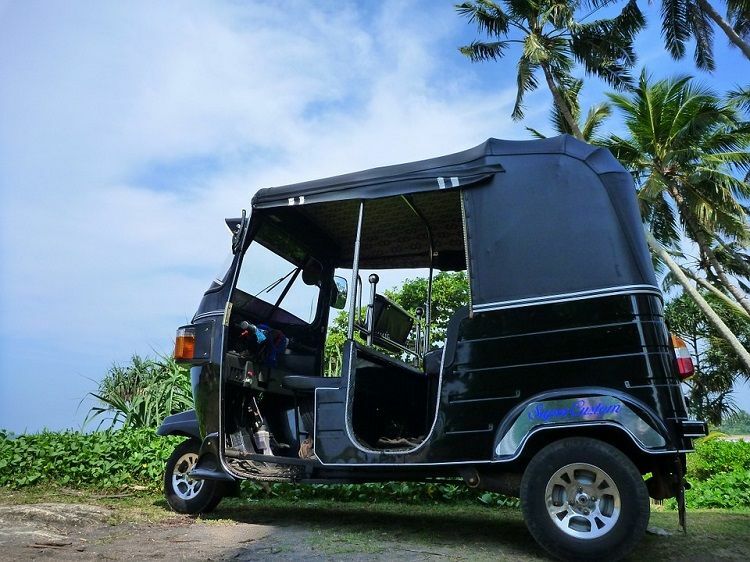 If you do not have your own vehicle and are planning on exploring Kalutara, check with your hotel or resort if they have a car hire service or organise excursions.